The Great Australian Beer Festival today announced details of their 2nd annual Home Brew Competition and called on all home brewers who think they’ve got what it takes to enter. After the success of last year’s festival and the rapid growth of the craft beer industry, organisers are giving home brewers the chance to put their beer making skills to the test and stand alongside some of Australia’s most renowned boutique breweries with their very own stall at the 2015 festival. Champion brewer will have their winning beer brewed on a larger scale under the expert guidance of Matt Cuthbert, head brewer at Odyssey Tavern & Brewery. Festival Director Michael Ward said, “We just wanted to do something a bit different to show that we support home brewers. “Home brewing is becoming more popular and attracts people from all walks of life. 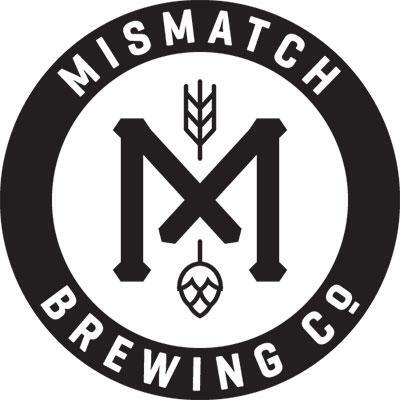 We’re expecting entrants will come up with some innovative beers as this is a truly fantastic opportunity for aspiring home brewers to turn their commercial dreams into a reality,” said Mr Ward. 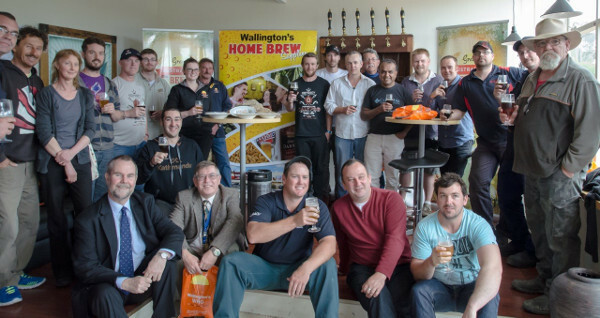 The competition is kindly sponsored by Odyssey Tavern & Brewery and home brewing specialists Wallington’s WRG. There are five categories in which home brewers may enter; Ale, Lager, Wheat, Dark and other. An expert panel of judges will consider appearance, aroma, body, flavour and technical quality with judging taking place at the festival so patrons may observe the process. Beer submissions open on 6 January so let the malting, mashing, boiling and fermenting begin! For entry forms and further information head to www.gabfgeelong.com.au.